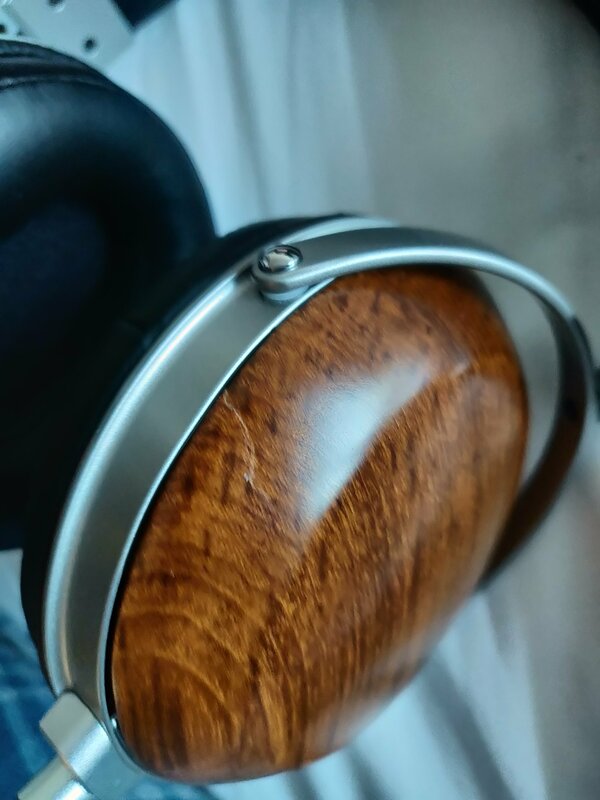 Discussion in 'Headphones for Sale / Trade' started by hanouk, Nov 9, 2018. If this had shown up any time other than right now, I would have swiped them right up! GLWS! Would you consider shipping to New Zealand? Great! Would you be able to look up a quote for how much it would cost to ship to NZ, and let me know?